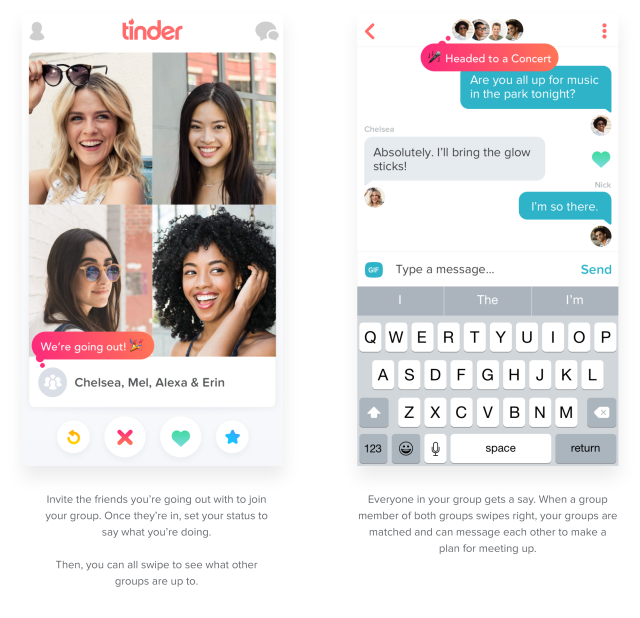 In August 2017, Tinder removed its Tinder Social feature (also known as “Tinder groups”) from the app. If you ask me, this is corporate speak for: “People didn’t use it like we hoped, and we don’t want to sink any more resources into it.” Especially considering that most people using Tinder Social weren’t using it in the advertised way (see “Who Is Using It?” and “What Are People Saying?” below). Tinder Social is a new feature within the Tinder dating app. 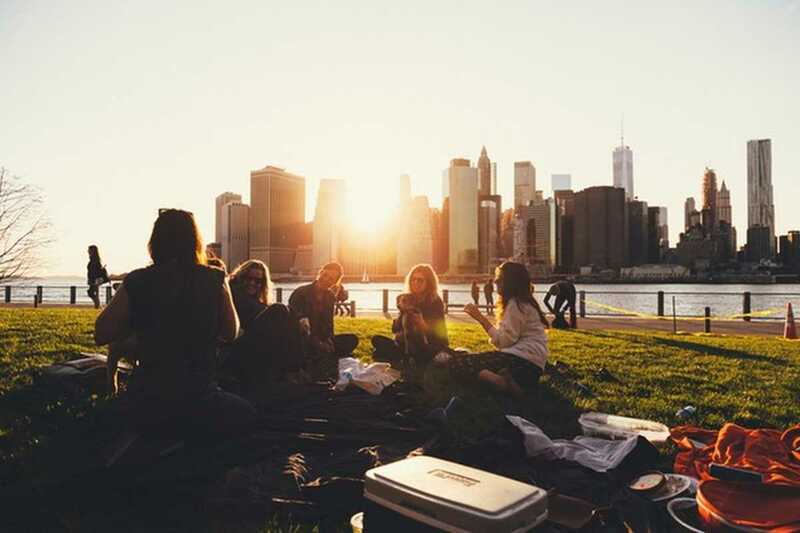 With Tinder Social, you can form a group of friends and make plans to meet up with another group. • Some guys are saying that Tinder Social has given them more matching opportunities than they had as an individual. • Some individuals are saying it’s creepy as hell that their Facebook friends can find them on Tinder — so they opt not to activate Tinder Social at all. • Some individuals are saying they’ve been added to a Tinder Social group without their knowledge. • Some mixed-gender groups are saying they’ve had a hard time matching (because other groups want to meet either all girls or all guys). • Most everyone is saying that using Tinder Social to meet up is far more complicated than it should be. What’s Better Than Tinder Social? Look, if you love the idea of meeting in groups, you may as well give it a try. But if you were thinking of using Tinder Social as a trick to get more matches, I advise against it. There are more effective ways to get more matches and dates on Tinder. Simply taking the time to optimize your Tinder profile will do *wonders* for you. 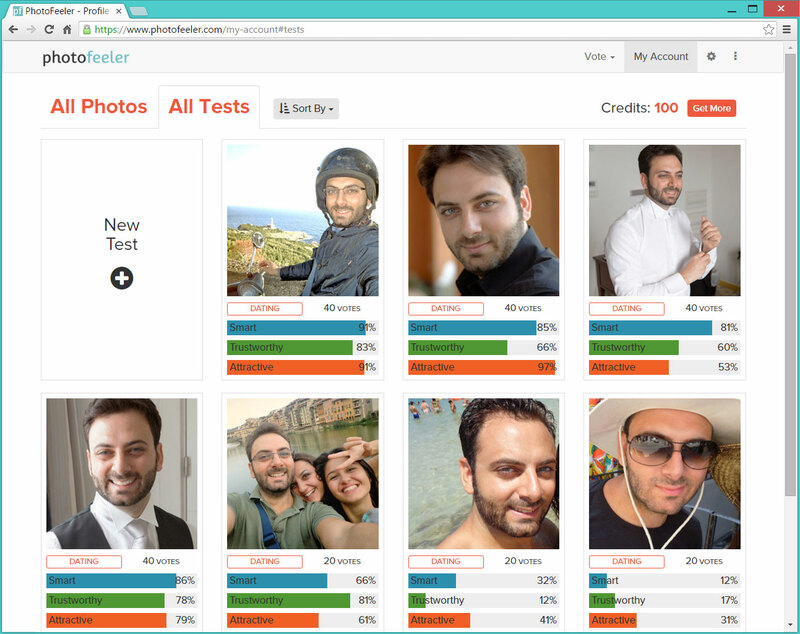 To optimize your Tinder profile easily, consider testing your pics at Photofeeler. It’s been known to increase match rates on Tinder by 200-400%.